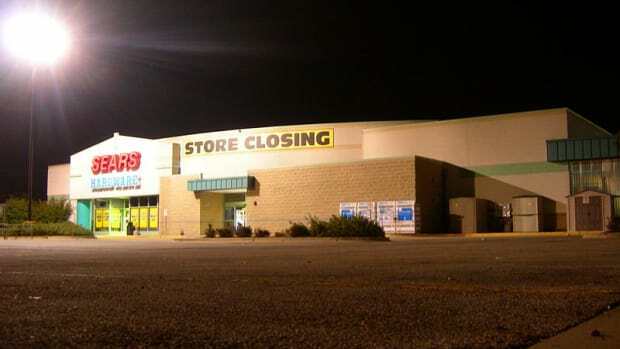 When the legendary retailer he had run into the ground filed for bankruptcy earlier this month, Eddie Lampert was undaunted. “I believe Sears has a future,” he proclaimed while submitting his resignation as CEO. To prove it, he offered to put up $300 million in debtor-in-possession financing to secure that future, financing that would be junior to $300 million in other loans three banks agreed to put up. Upon further reflection, however, Lampert is apparently unsure there’s more than $300 million left in Sears to pay both him and the banks back. Lampert doesn&apos;t like to be second when it comes to Sears. He has come back to the investment banks over the past week asking to improve the terms of his loan, people familiar with the matter tell CNBC. Specifically, he is asking to have the "first lien" on certain assets, putting him first in line to be paid back…. After years of spinning off and selling real estate and brands, Sears has little to offer its lenders by way of collateral. That means ESL and primary DIP lenders are clamoring over the few assets that remain — like its inventory and available real estate…. Sears warned in its documents filed with the bankruptcy court last week that without junior DIP financing its ability to sell as a going concern "will be seriously jeopardized." 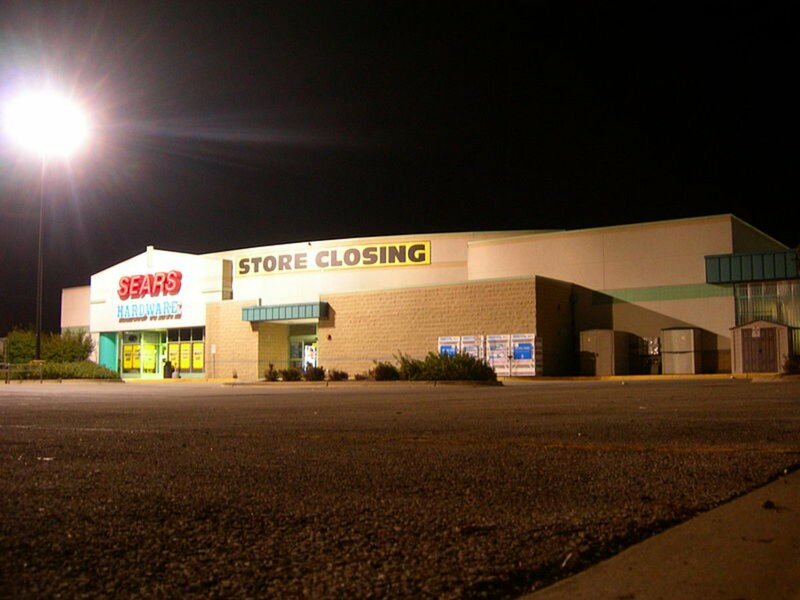 About those years of spinning off and selling real estate and brands, what’s left of Sears is going to take a bit of a look into them. Sears directors Alan Carr and Bill Transier, who joined the retailer’s board earlier in October, would work with Evercore to examine the deals and decide whether there are grounds for any legal action against Lampert, according to bankruptcy-court papers filed last week and the sources who asked not to be identified because Evercore’s role is not yet official…. In addition to the directors, Lampert will also likely face probing from Sears’ unsecured creditors’ committee, a group selected by a government bankruptcy watchdog in most cases, the sources said. 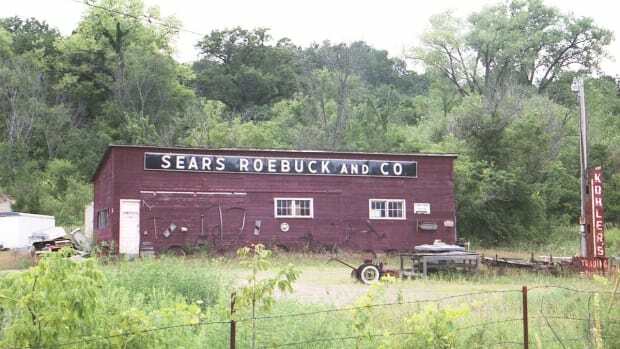 The committee includes Sears’ landlords, the U.S. government agency overseeing its remaining pensioners, vendors and representatives for bondholders.